Casement, Slide and Fold or Sliding. 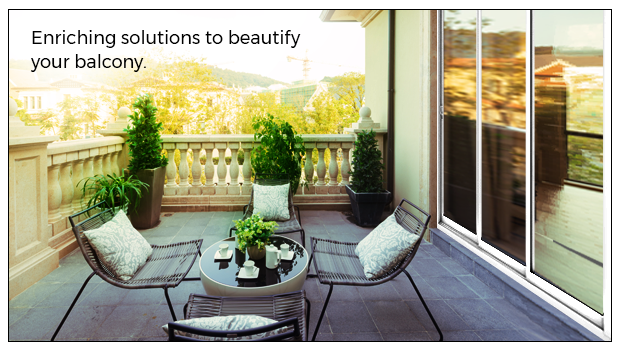 What should you install on your balcony doors? 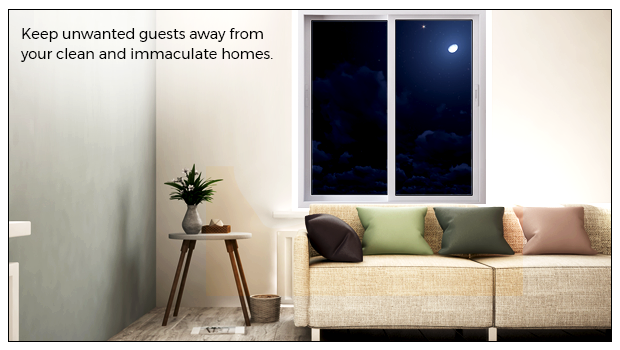 4 DIY ideas to keep your window mosquito nets clean.